Daniel L. Duke is a leading authority on the school turnaround process. In addition to conducting extensive research into the most effective strategies for improving low-performing schools, Duke has worked with more than 150 school systems and state agencies on the development of school improvement plans and turnaround leaders. He is Professor of Educational Leadership at the University of Virginia. Pamela D. Tucker is a former special education teacher and school administrator who now is Professor of Educational Leadership and Program Director of the Educational Leadership Program at the University of Virginia. 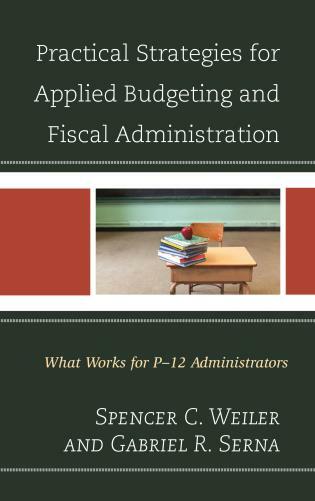 Tucker has written extensively on teacher evaluation and the school turnaround process. Michael J. Salmonowicz has spent a decade studying school turnaround at the University of Virginia and the University of Chicago. A former public school teacher and administrator, he taught in Chicago’s first turnaround high school. 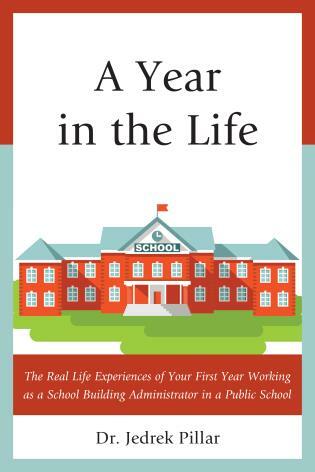 Chapter 3: Why Are Some Schools Less Successful Than Other Schools? 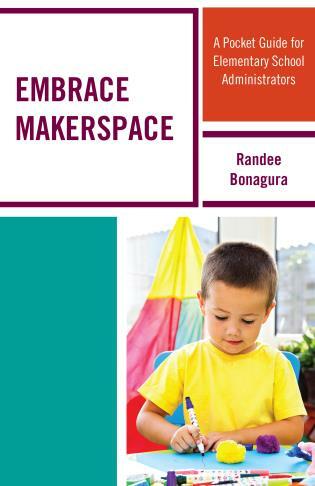 Appendix E: What Works and What Doesn’t Work with School Turnarounds? School improvement is hard work, particularly in challenging contexts, and there are no silver-bullets or shortcuts. 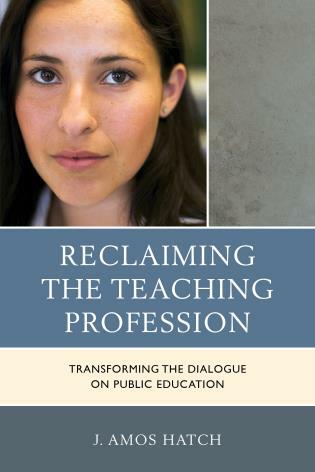 Written especially for teachers engaged in this vital work, and based on their extensive on-the-ground work in such schools, the authors provide a framework and lessons that are powerful, practical, and process-focused that can help guide you through the unique challenges of turning around your school. 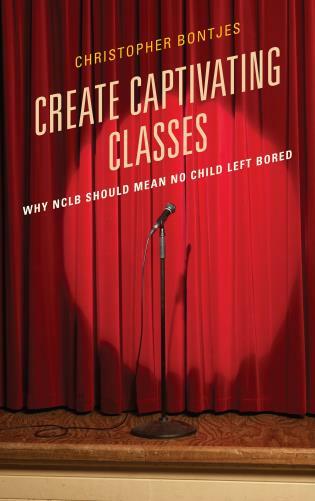 Anyone with a genuine interest in bringing about substantial improvement in their school should devour the clear and highly accessible insights offered in this book. Is your faculty faced with the challenge of improving results for your students? 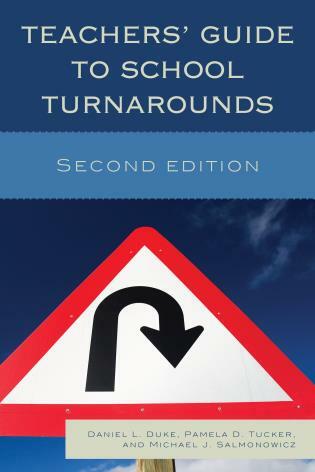 Teacher's Guide to School Turnarounds is a sensible guide for school leaders and teachers that points you toward the questions that need to be asked before setting out on the journey of school improvement. It offers strategic options and useful tools you can employ to bring about meaningful change. 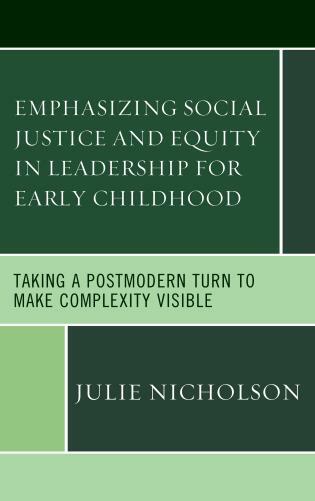 Accessible and insightful, this book provides a practical means of leveraging the collective wisdom that exists in your school and its community to create a better future for your students. Most guides to the process of turning around low-performing schools are written for principals and policy makers. Teachers, however, are the individuals expected to conduct the “heavy lifting” of school improvement. 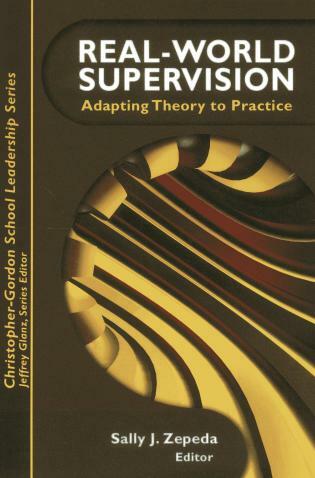 Teachers’ Guide to School Improvement is the first book on the subject written expressly for teachers. 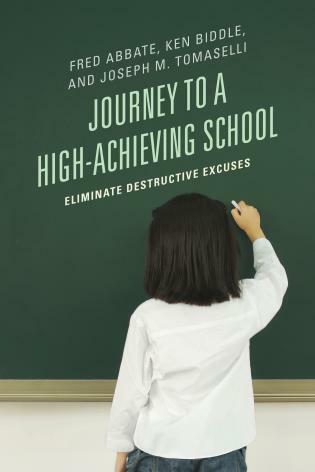 In this expanded second edition, teachers are shown a step-by-step process for raising student achievement, beginning with the diagnosis of the causes of low achievement and extending through the crucial first year of turnaround and beyond. 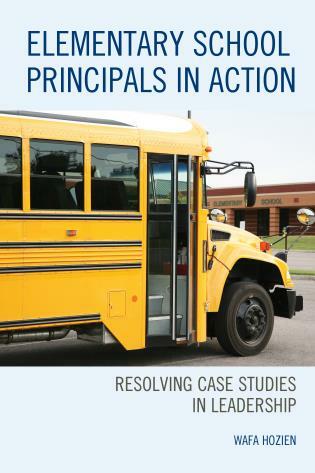 Examples of effective turnaround practices are drawn from a variety of elementary, middle, and high schools.